A healthy gift option for your family this Ramadan and Eid. 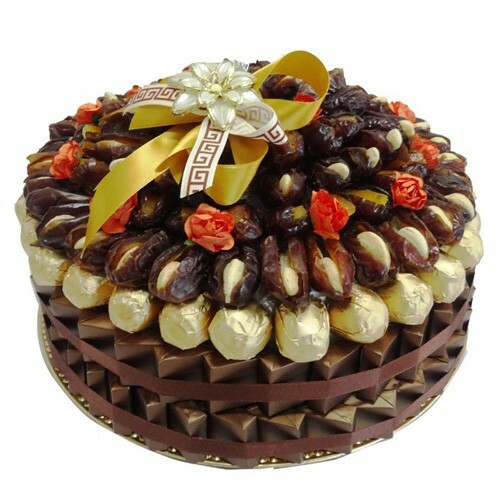 Offer this lovely collection of chocolates and dates in a tray. A perfect gift for dad, for mom, or for Diwali... Yummy and high in iron, fluorine, and a rich source of vitamins and minerals.